Create loyalty programs and incentives to increase customer retention, satisfaction and overall sales. 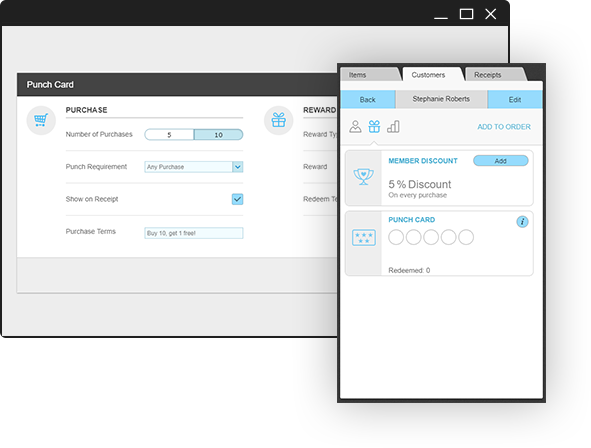 Reckon Cloud POS loyalty program functionality is a powerful customer retention tool to motivate customers to spend more and remain engaged with your store. Build individual loyalty programs in minutes and attach them to specific customers or customer groups and reward your customers for their loyalty to your brand. Birthday points are an great way to connect with your customers and incentivise them to visit your store. 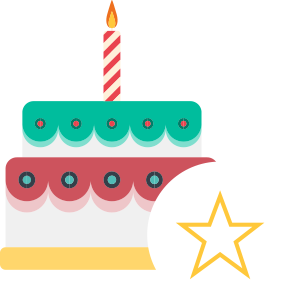 Easily set the birthday reward of your choice whether it’s a free item, discount or a custom gift and assign a day, week or month time frame for redemption. Encourage repeat business and increase the lifetime value of your customers through an online punch card program. 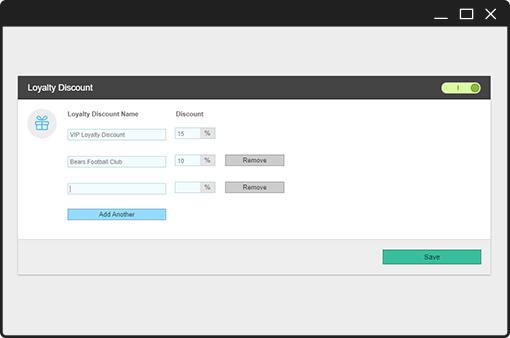 You set the amount of purchases for reward and customise what the reward is whether it be a specific item or discount. You can even show punches on your customers receipt so they can easily keep track of how many they have. Gift cards can boost sales and bring new customers to your store. 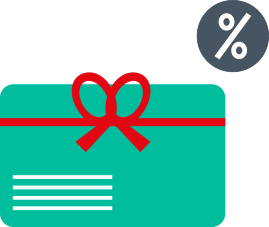 Reckon Cloud POS lets you create gift cards for any amount and you set the expiry time frame. Gift cards can also reduce returned merchandise and provides you the cash upfront to handle expenses. Try Reckon Cloud POS today! An affordable, easy to use point of sale system with everything a small business needs to grow.